We understand how much you admire that suit that hangs in your closet, that gown you received as a gift from your special one. And, we know how to take good care of it. 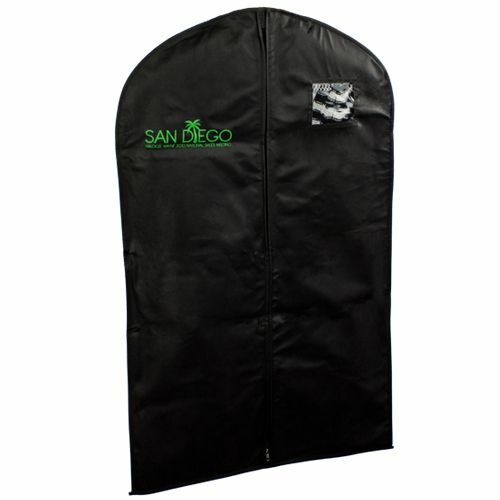 Introducing our range of PVC garment bags, now you can agelessly store your suits, coats, dresses and gowns or carry them crease free on your travels. 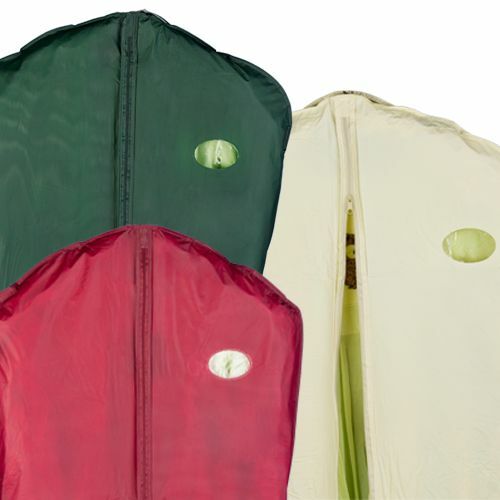 Made from taffeta PVC grade fabric, the garment bags provide superior protection against moth attacks and water infiltration on a rainy day. 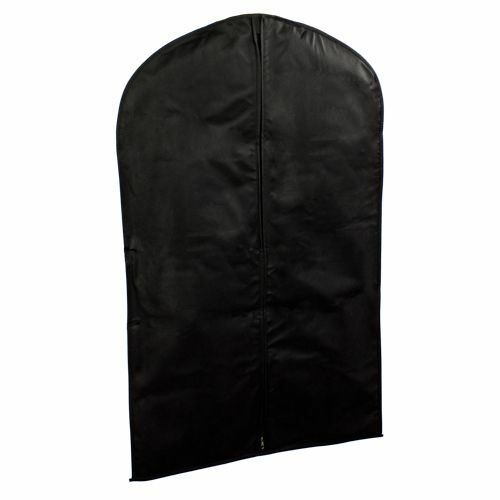 The taffeta PVC garment bags are anti-static, ensuring that your stored dress remains dust free. 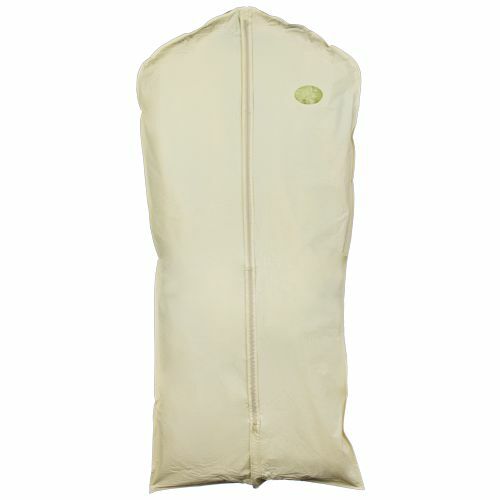 The material makeup is extremely light weight, allowing for easy carry. 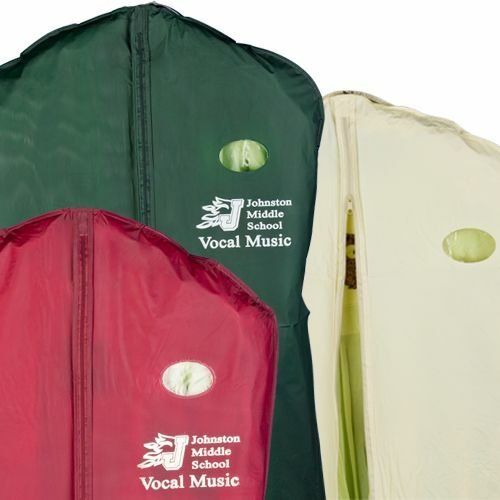 Now showing the options for "3 Mil" and "Beige"
Available in multiple colors, from and beige and blue to white and black, the PVC garment bag provides an aesthetic appeal with every carry. It has a small opening at the top to allow the dress to be conveniently hanged. Can be easily washed, making it reusable for ageless storage purposes. A roomy enclosure to allow crease free storage.